So my big brother was arriving home for the summer on Friday from teaching in Kazakhstan, and decided to treat my Dad and I to a trip to Royal Ascot just in time for Finale Day on Saturday (along with my Auntie and Uncle who live down in Oxfordshire). I'd never been before and was beyond excited, but also slightly apprehensive as I didn't have a clue what to expect and I'm not exactly a horse racing expert. We had tickets for the Grandstand, which meant that there were quite a few rules on the dress code. In the Grandstand it is compulsory for ladies to wear either a hat or a fascinator, and dresses had to be of a certain length, and even the straps on dresses have to be at least an inch thick. With that in mind I set to choosing my outfit and this is what I ended up with... (these photos were taken at the very end of the day (in the bright sunshine) so excuse the makeup and hair haha). I actually bought myself some gorgeous new black platform heels, but chickened out of them on the morning as they were brand new and VERY high and I knew we'd be on out feet for most of the day so didn't wanna risk it - even for fashion! I'm so glad I made that executive decision as my feet KILLED in even my most comfortable black shoes! Anyway, we had the absolute best day ever and I'm so so happy we went. 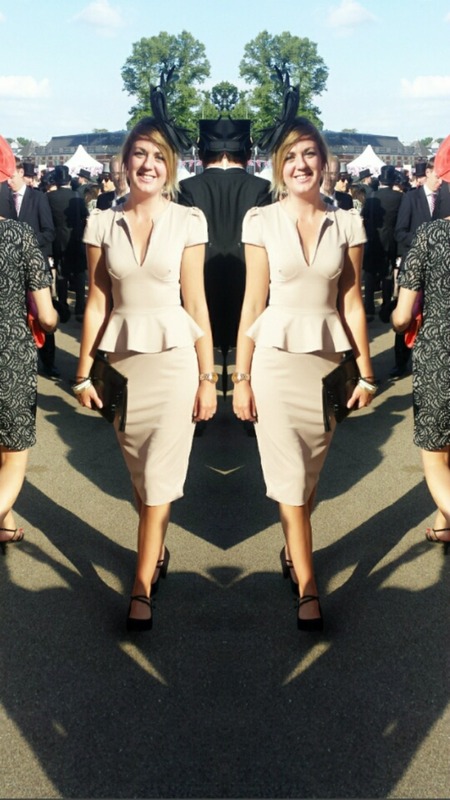 The weather was amazing, some of the outfits were to die for and I even managed to back a couple of winners. Bonus! I would highly recommend going as it's an incredible experience. 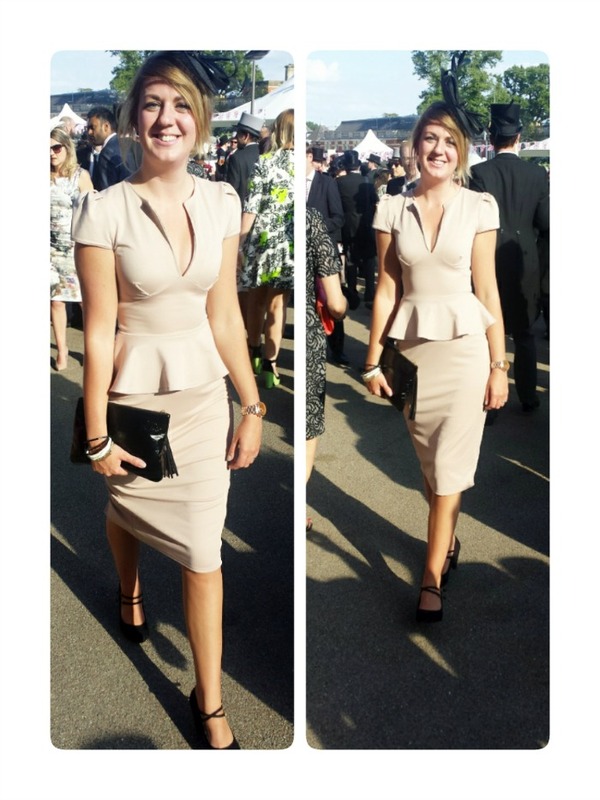 Did you go to Ascot this year? I'd love to see your OOTD's!